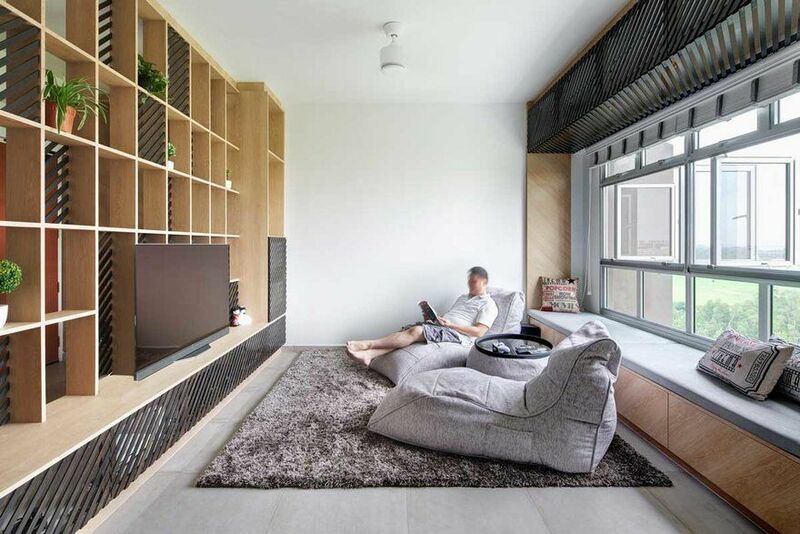 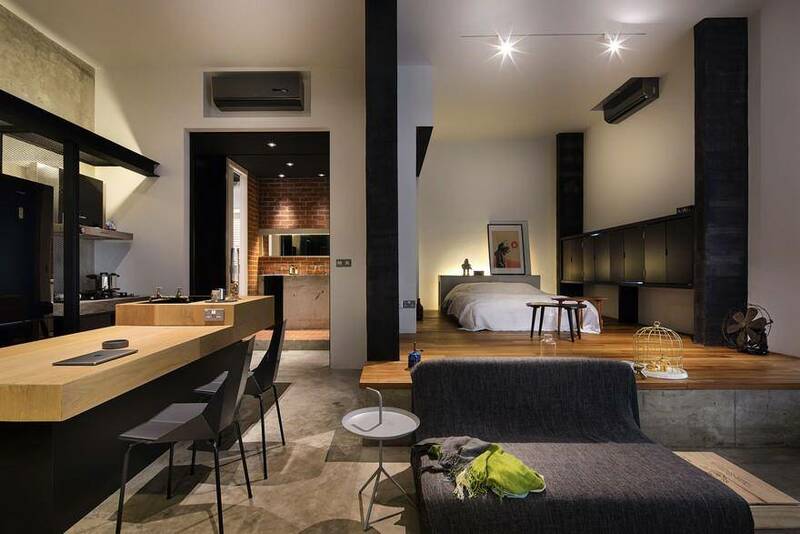 Loke Thye Kee Residences ( Luxurious suites ) was completed in 2015 by Singapore-based studio Ministry of Design. 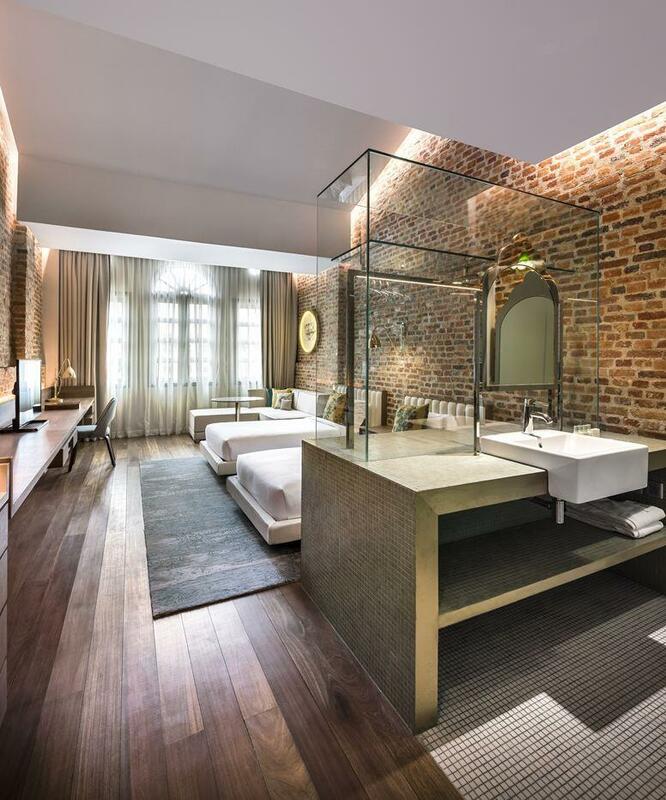 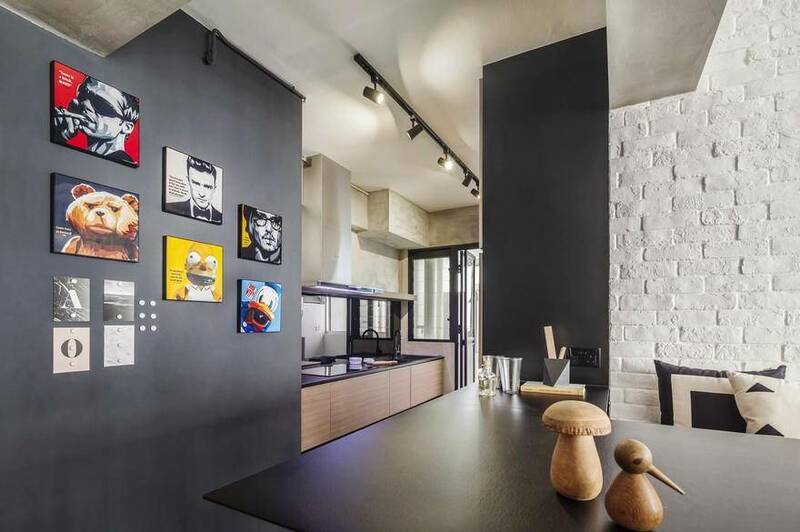 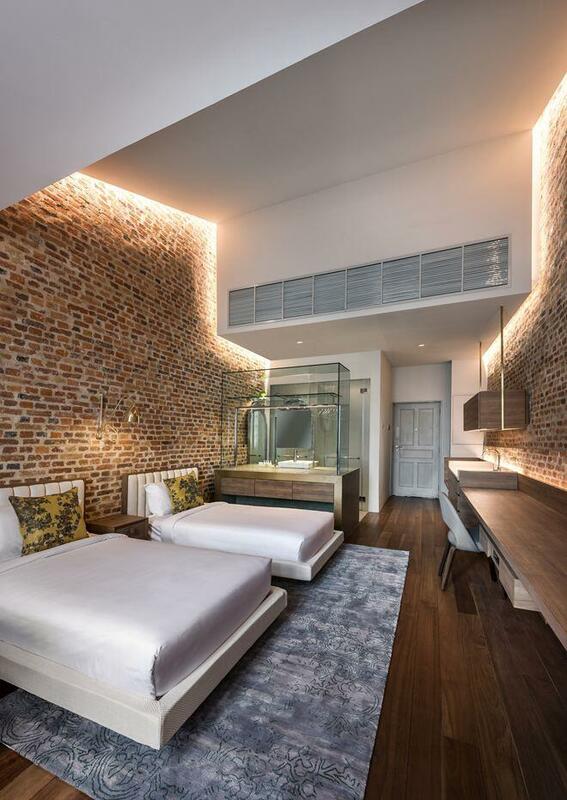 Loke Thye Kee Residences comprises of 5 luxuriously appointed suites contained within a row of restored heritage shophouses along Penang Road in George Town. 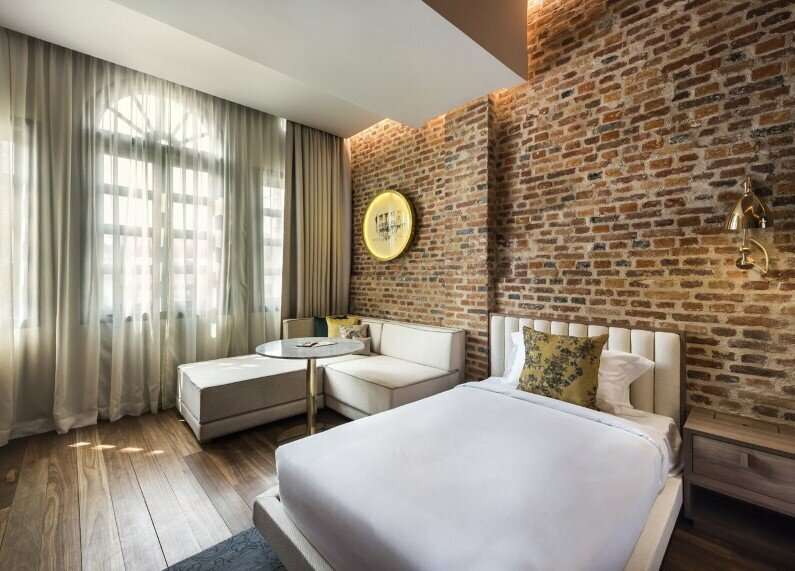 A combination of historic Straits Chinese architecture which is unique to Penang, each suite is furnished with contemporary luxuries. 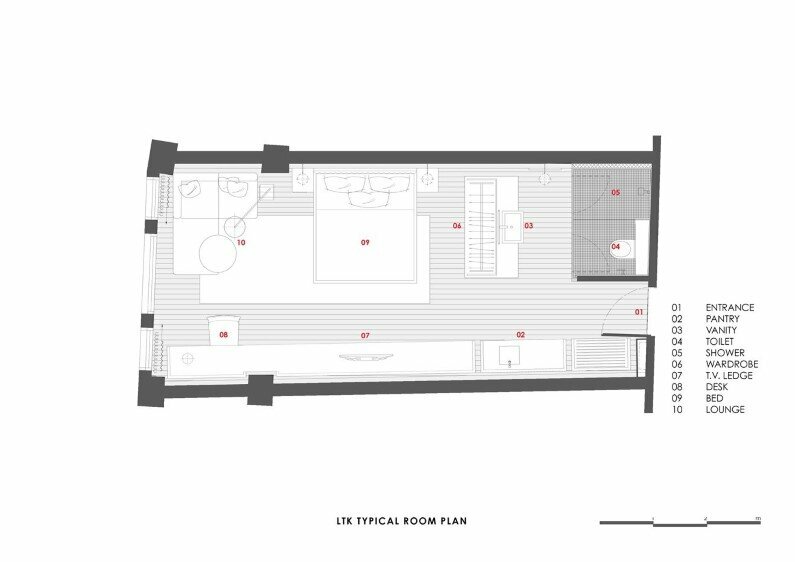 Each of our suites comes with its own private entrance, an equipped kitchenette with an outdoor terrace. 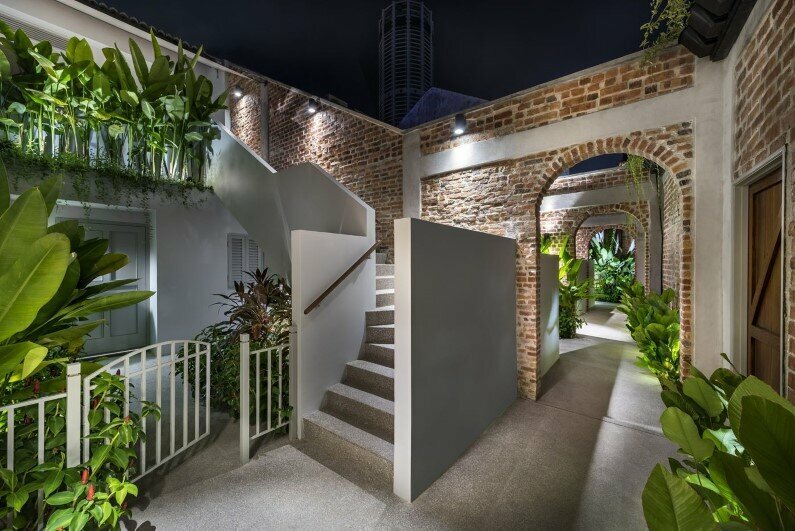 Although located at the heart of George Town, Loke Thye Kee Residences maintains an exceptionally private atmosphere amidst the hustle and bustle of the city. 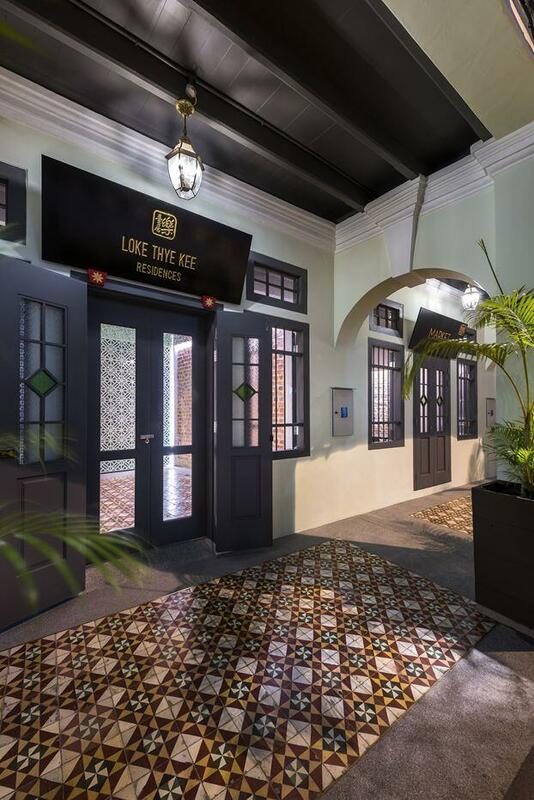 Set in 5 pre-war shophouses characteristic of Georgetown, Loke Thye Kee Residences complements the Loke Thye Kee restaurant by providing 5 suites for both long and short-term guests. 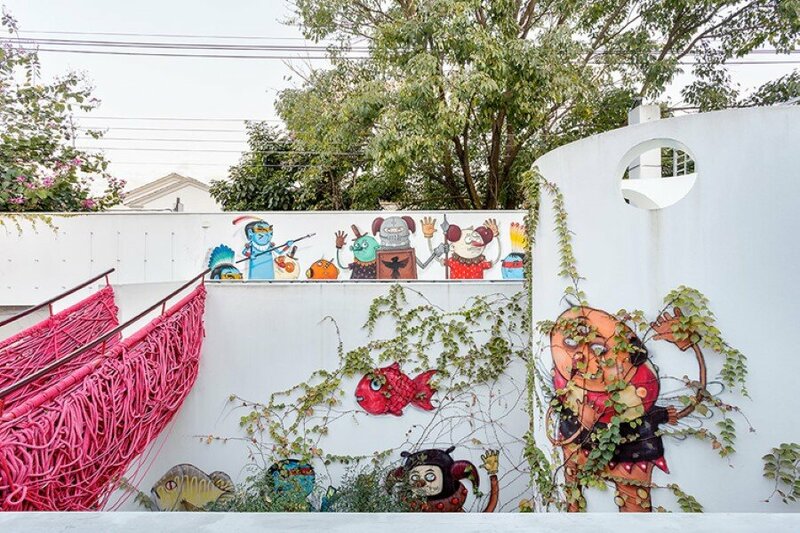 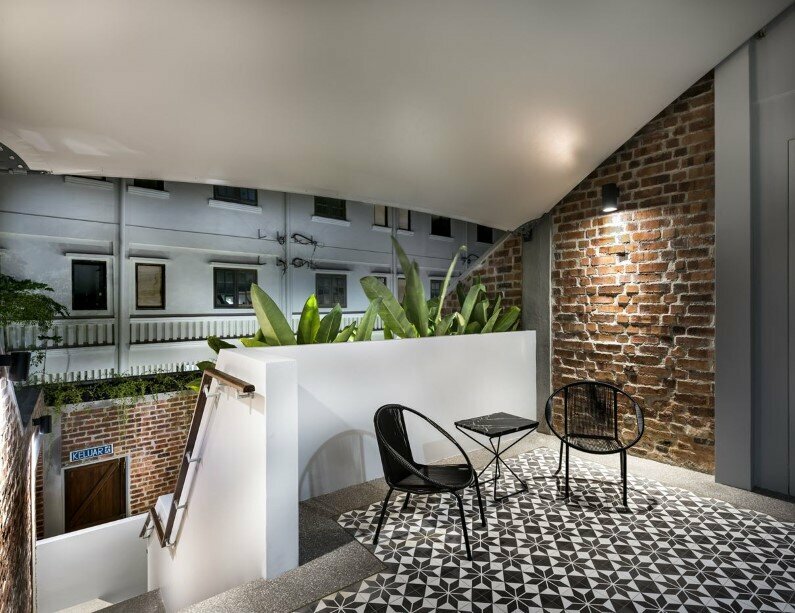 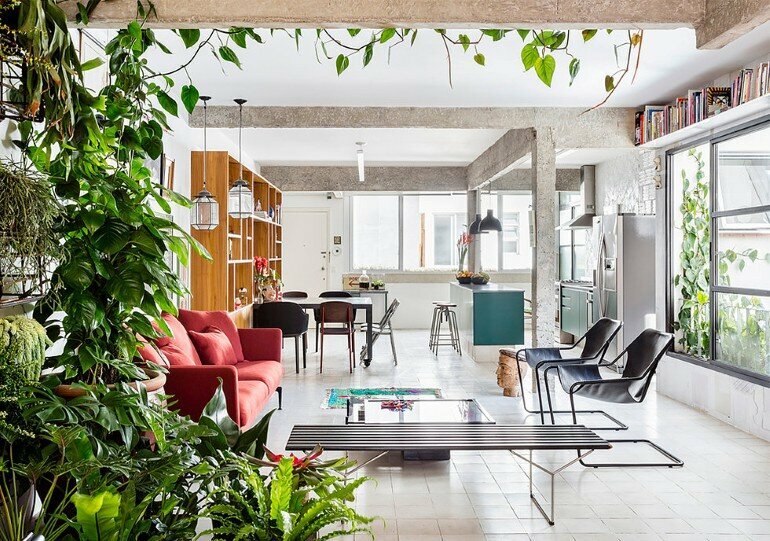 Designed amidst the footprint of the traditional shophouse courtyard and alleyway, each of the 5 suites is preluded by a lush garden forecourt and an intimate private balcony. 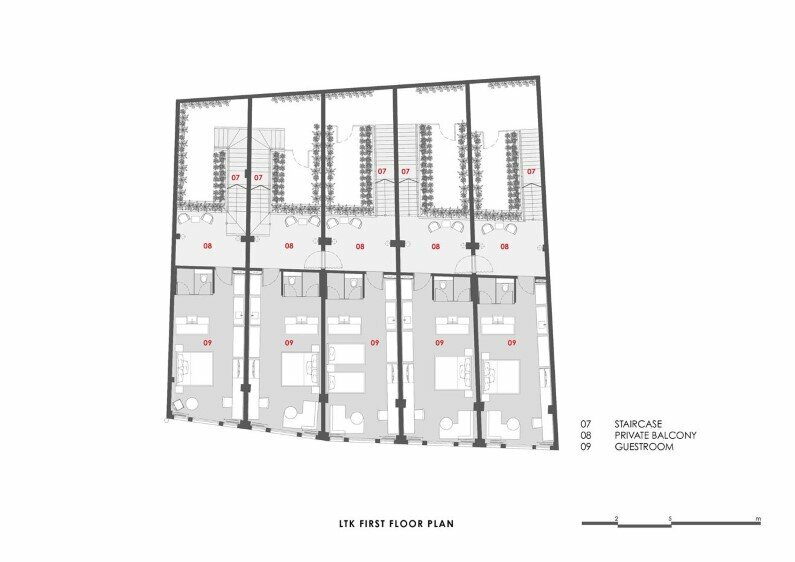 The suites are furnished with soaring pitch roofs and all suites are well appointed with living areas and full facility pantry spaces. 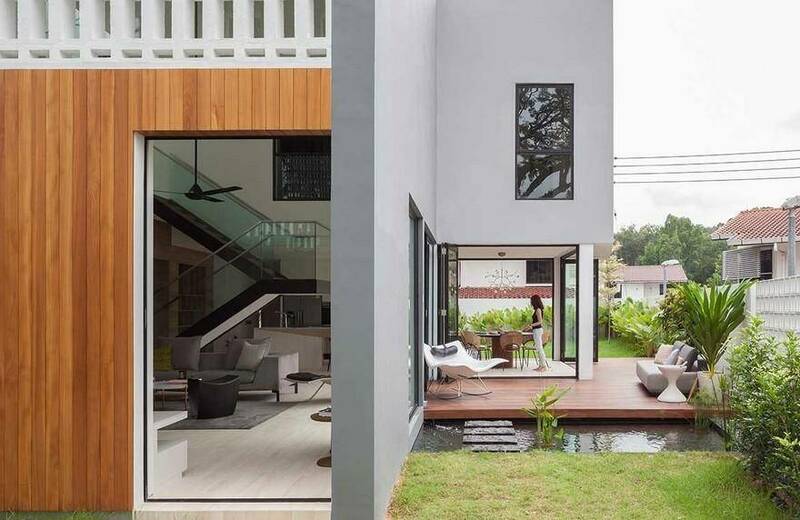 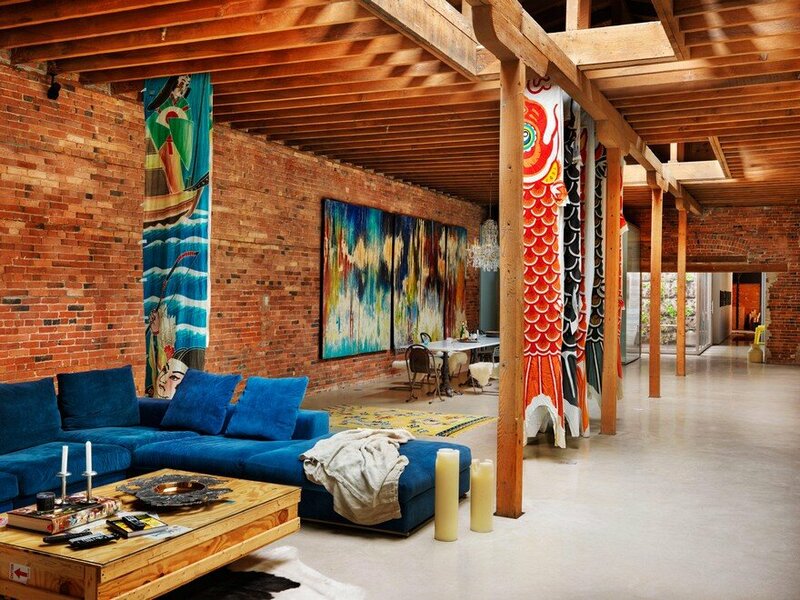 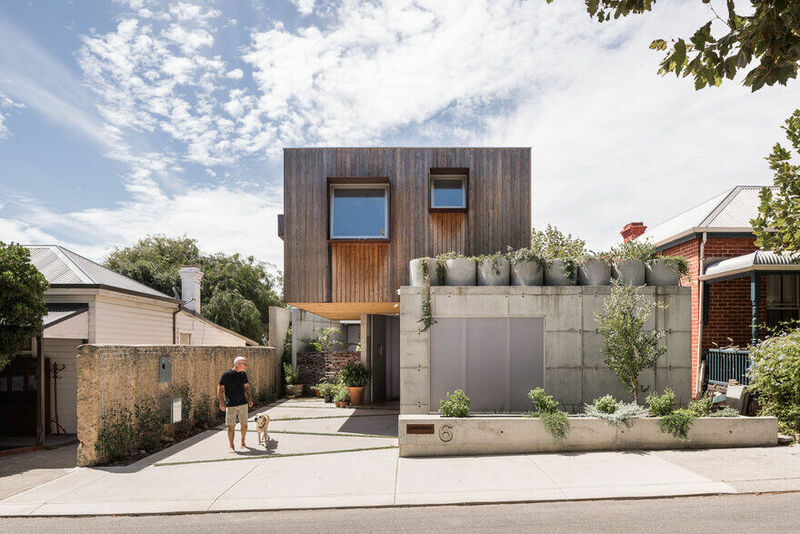 The traditional meets the contemporary on several levels, from the materiality to the spatial experience. 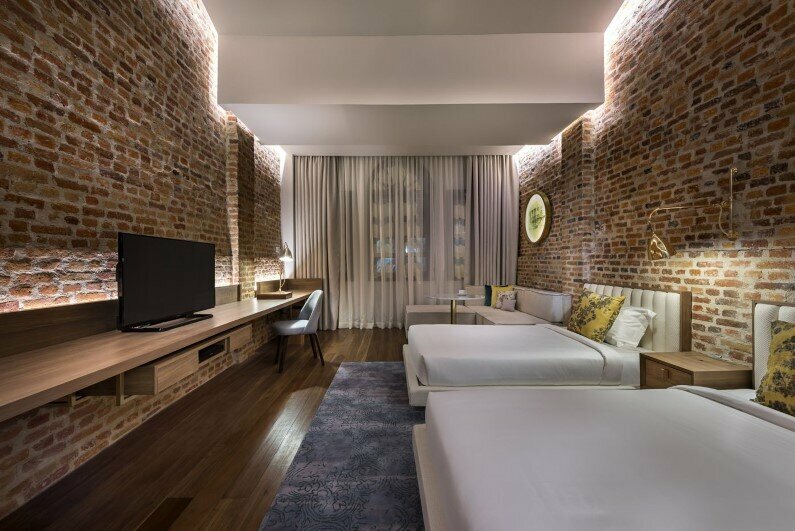 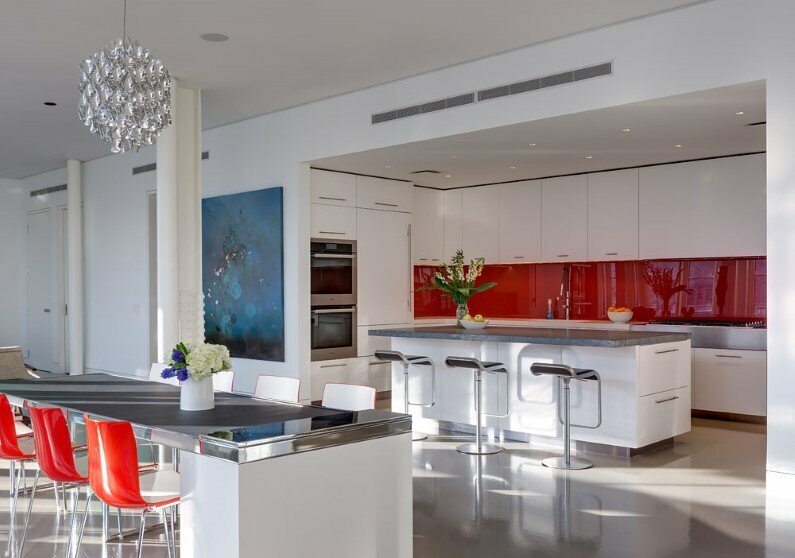 Traditional timber hardwood floors are contrasted with customized contemporary fixtures that are designed to appear as if levitating. 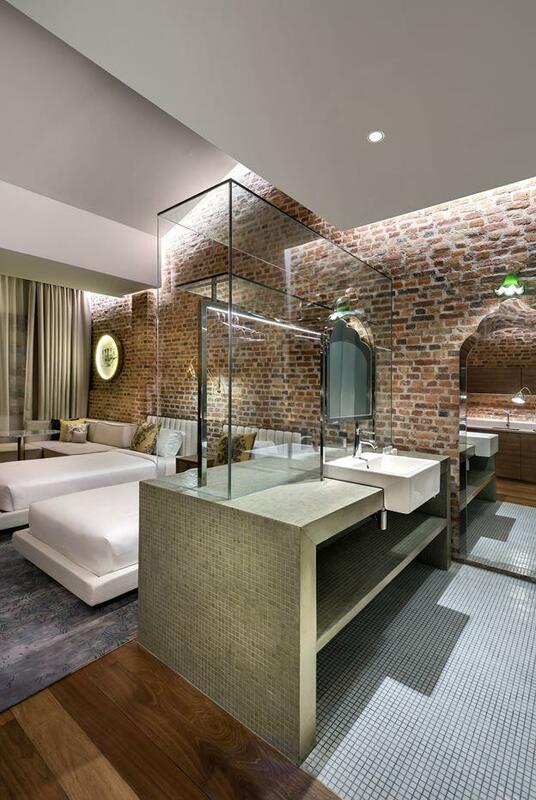 The rough texture of the original brick walls are visually enlivened by hidden LED cove lighting and the typically enclosed vanity and wardrobe spaces are celebrated as transparent glass boxes which seamlessly extend into the rest of the room. 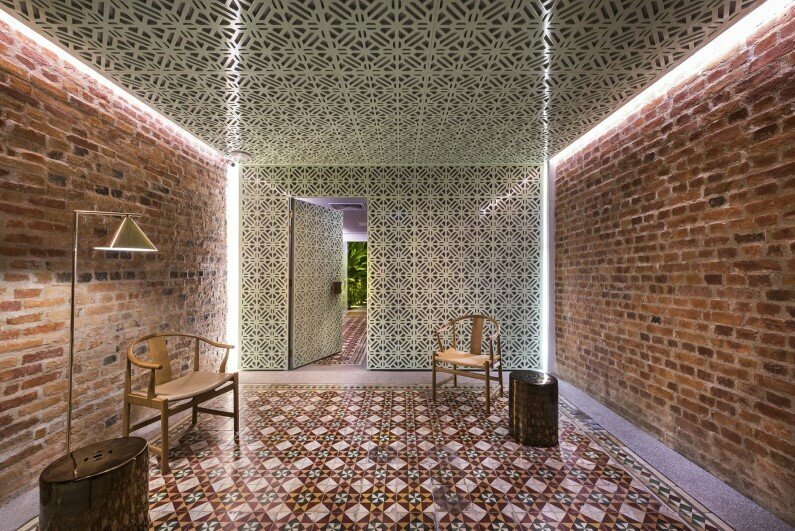 Floor rugs, cushion fabrics and furniture pieces were chosen to reflect the central theme of adding a contemporary twist to the traditional. 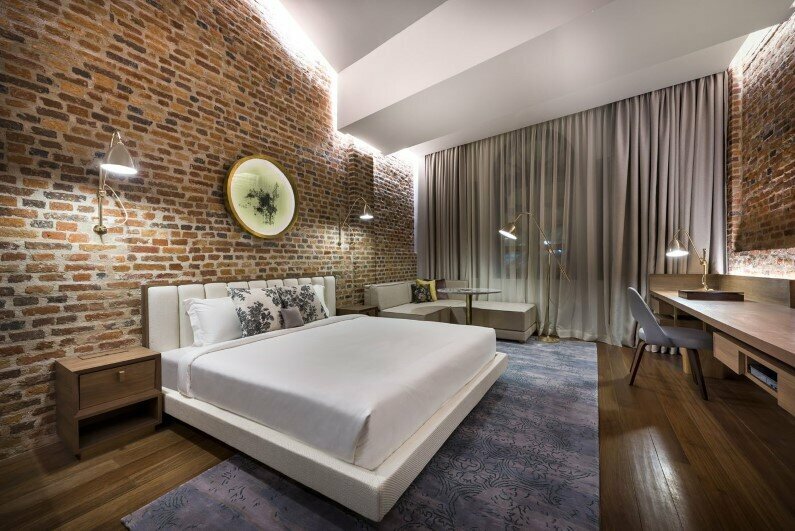 MOD also designed all the branding and in-room collateral in order to provide a holistic experience, ranging from a quirky pillow menu, to a food map navigating the area’s street food, the room service menu, TV menu etc. 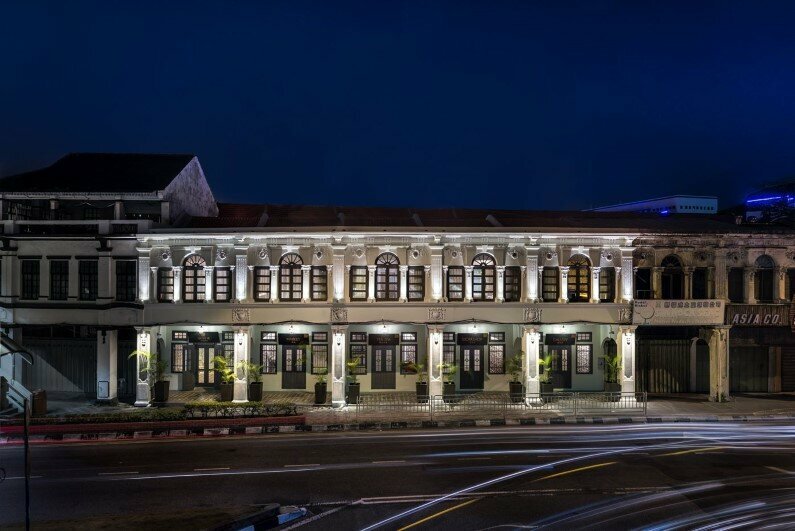 The artwork was specially commissioned for the project and it reflects the spirit of historic Penang framed in a modern way.